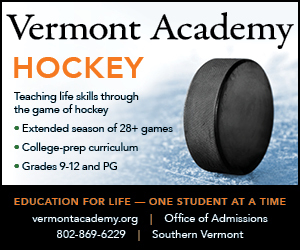 Two local girls hockey stars have recently made their college choices, and both have chosen the Ivy route. 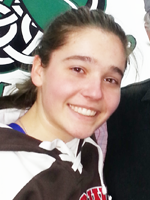 Junior Jessie Jacques, a member of the Boston Shamrocks team that plays in the Junior Womens Hockey League, has announced she will be attending Brown University in the Fall of 2015, while Caitrin Lonergran, a sophomore standout on the undefeated and #2 ranked team in Girls Division I prep hockey – St. Paul’s, has decided on Harvard University commencing with the 2016-2017 season. 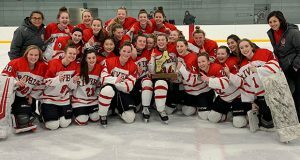 HNIB Girls Showcase (TeamOne is the defending champion). 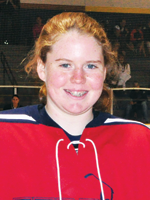 Lonergan, a resident of Roslindale, MA, was recently named to the USA Hockey National U-18 Womens team. She is thrilled with her decision to attend nearby Harvard. 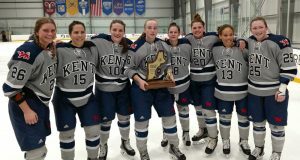 Also in the mix for Lonergan were Boston College, Boston University, Brown, Northeastern, Providence, Yale and Wisconsin. 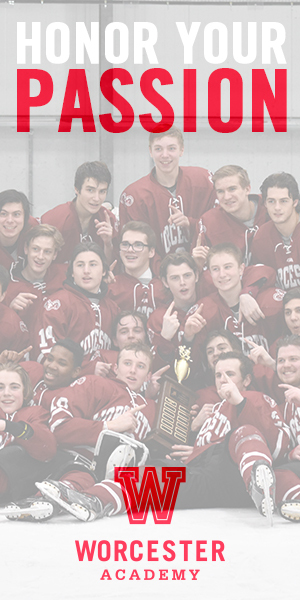 The talented forward, who has a 17-20-37 scoring line this season for 19-0-1 St. Paul’s, is also focused on this current prep school season. 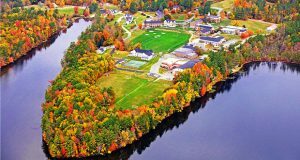 This Saturday, St. Paul’s take on top-ranked and unbeaten Nobles, a battle between the top two girls prep teams in New England. 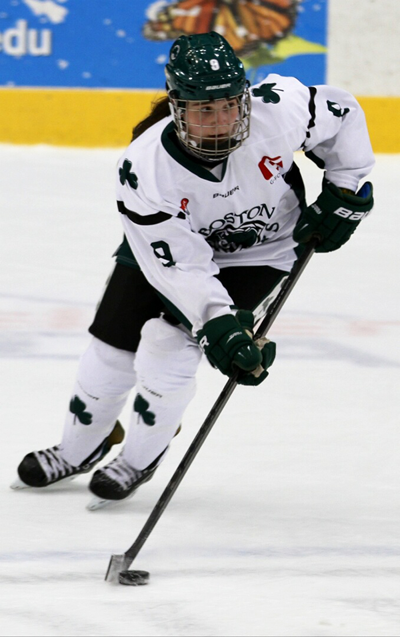 Jacques’ Shamrocks team finished one point out of first place in the South Division of the JWHL. 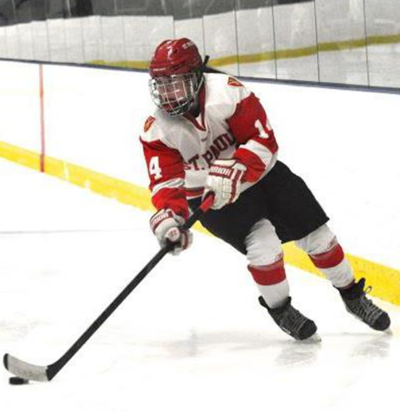 She has an overall mark of 16 goals and 19 assists. Prior to the league playoffs in early March, the Shamrocks will play this weekend in the JWHL Challenge Cup in Washington, DC. The JWHL is considered by many to be the pre-eminent womens hockey league in North America.